← Is owning a home riskier than renting? 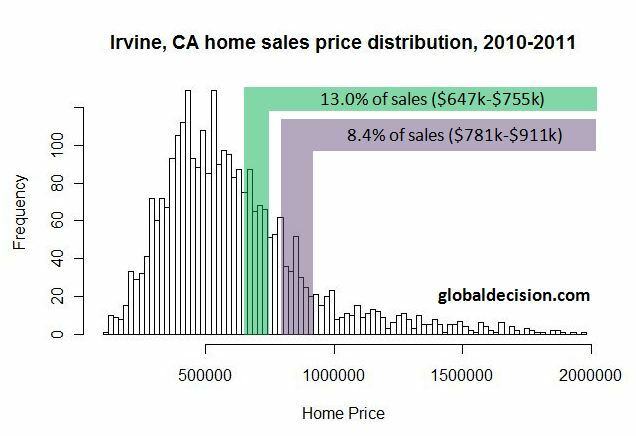 This entry was posted in real estate analytics and tagged conforming, government, home values, irvine, mortgage, policy. Bookmark the permalink.